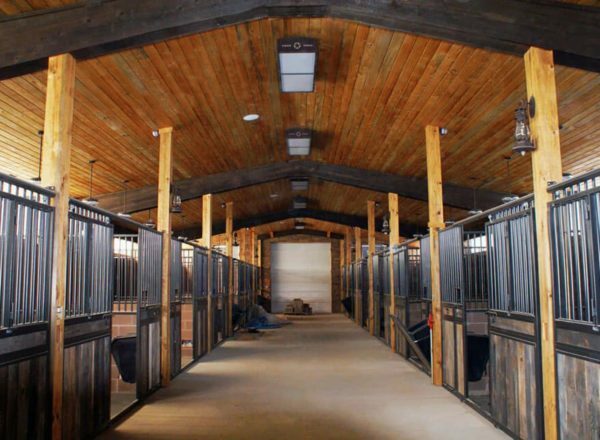 Whether you are looking to upgrade your family horse ranch or your family’s rural home, metal barns from General Steel are cost-effective and highly customizable options. 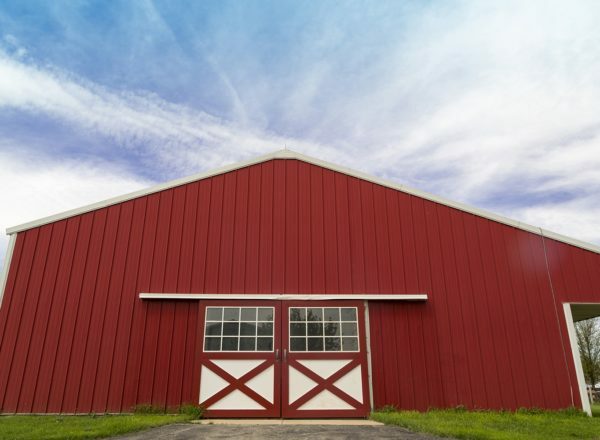 Work with our sales and design teams, who can help you get exactly the metal barn you need. 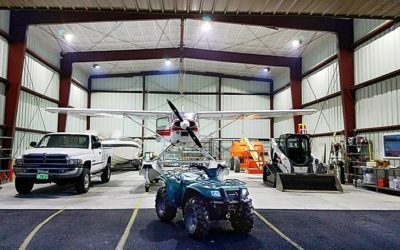 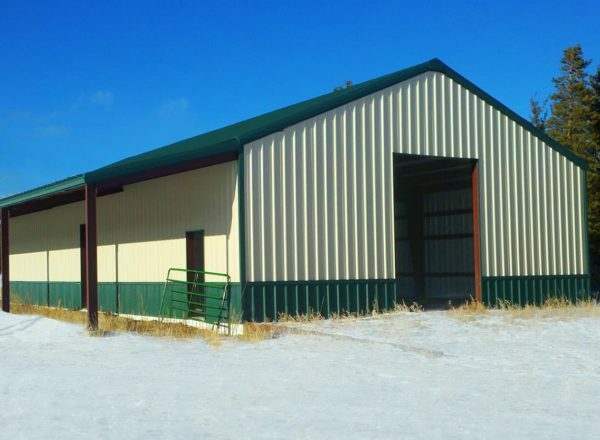 Steel barn buildings can be tailored with all of the appointments and design features you need, including tall rolling overhead doors, a hay loft, windows, and a variety of insulation options. 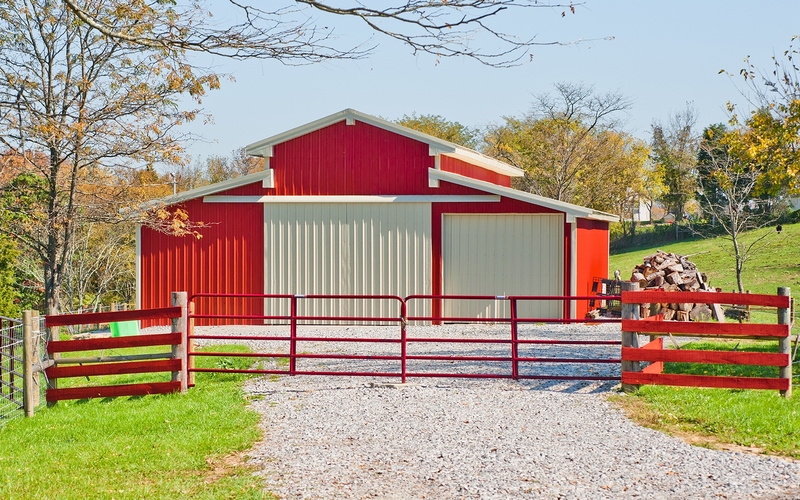 Work with our experts to ensure you get exactly the steel barn kit you need. 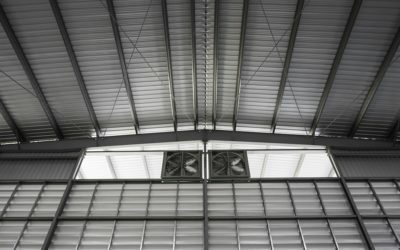 Our team never takes shortcuts in the sales and design process. 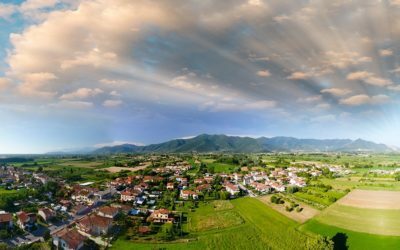 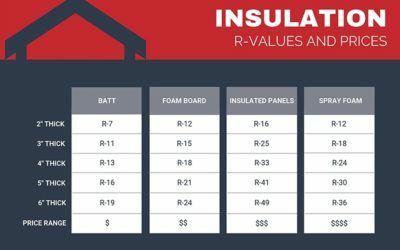 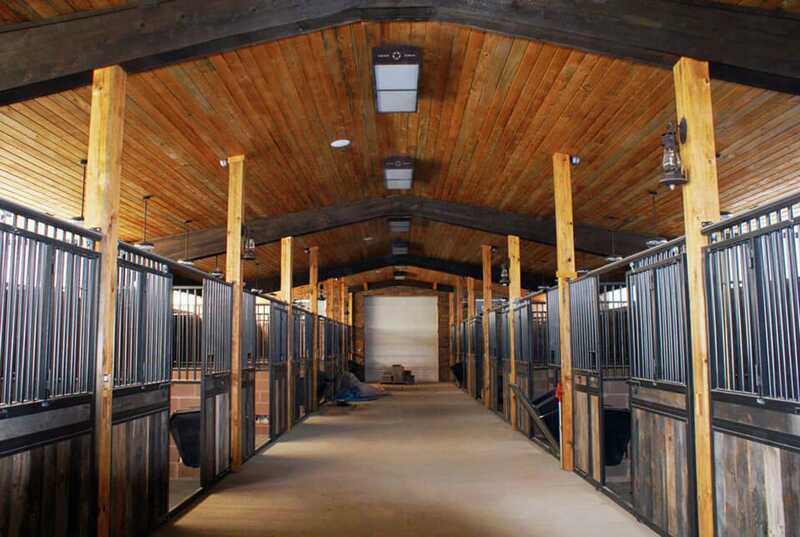 We find out exactly how you intend to use your new barn, and we also invest the time and research for your specific location, knowing the snow load, wind load, and insulation requirements to make your building durable, safe, and comfortable for you. 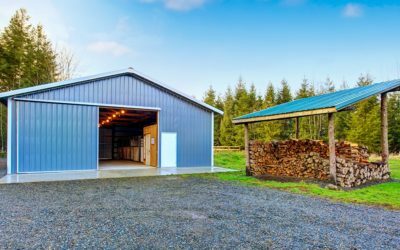 A variety of doors can also be added in various styles and sizes to add to ease of access and to enhance the versatility of your steel barn kit. 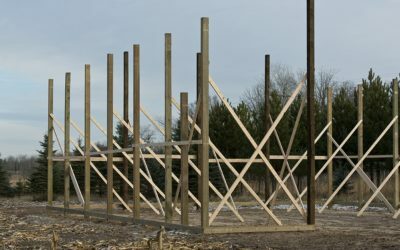 Unique features and layouts are available and fit into the strictest of budgets. 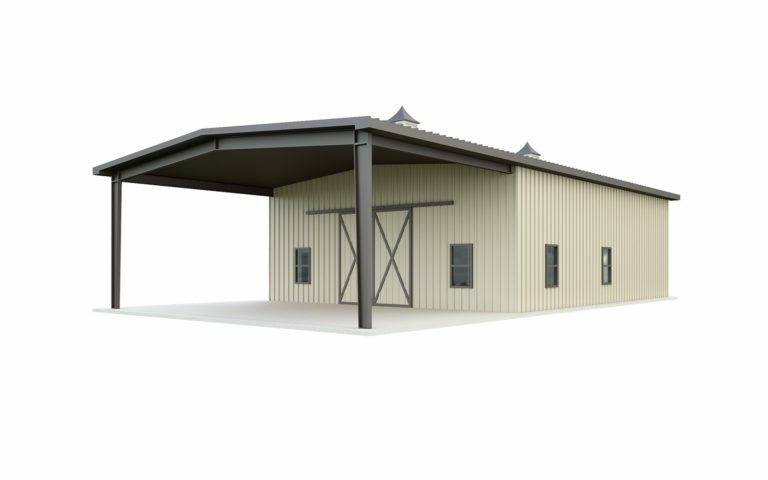 Steel buildings from General Steel are designed to easily accommodate custom features without the expense of conventional construction. 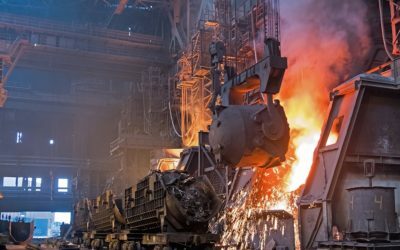 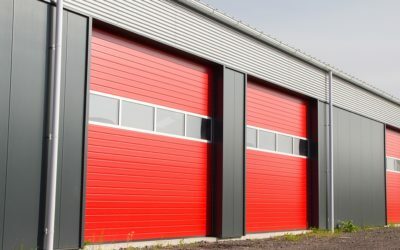 General Steel can do it for a fraction of more traditional building costs. 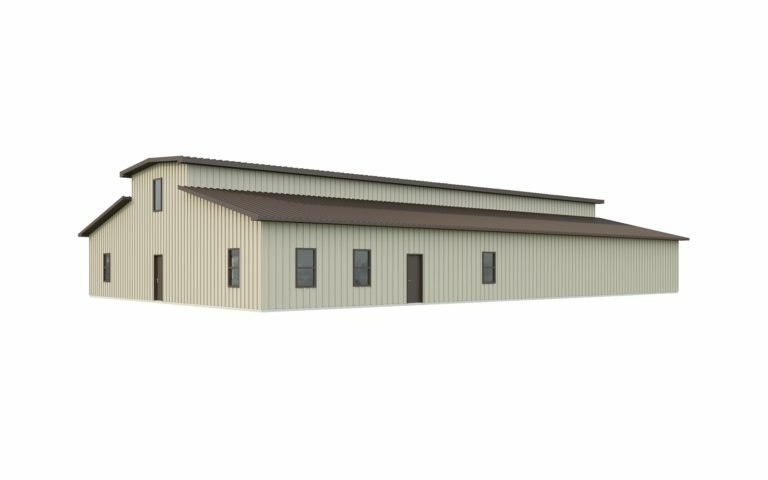 Our steel barns can be designed for later expansion or to work with the existing structures you already have on your property. 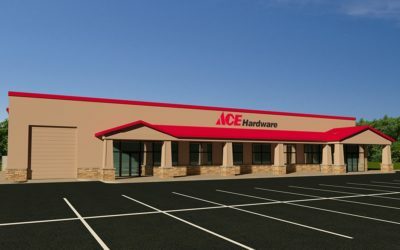 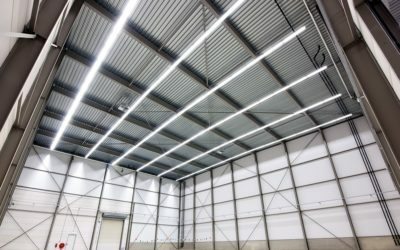 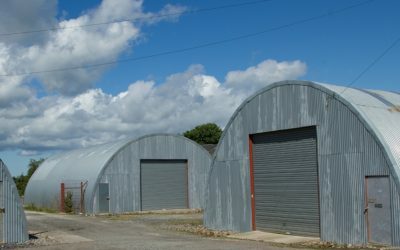 As your need for space grows your steel building from General Steel can grow right along with it. 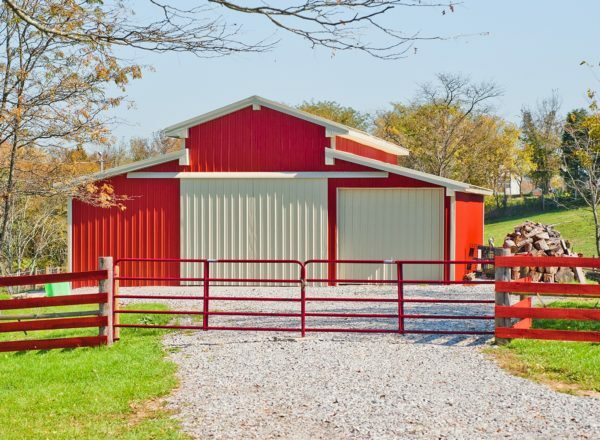 With a steel building from General Steel, your valuable and well-loved livestock as well as ranch machinery are not simply stored, they’re protected. 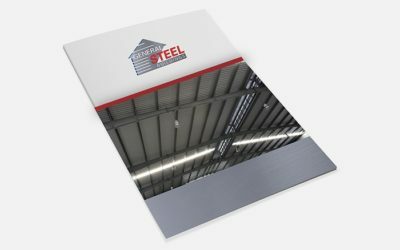 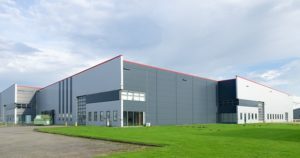 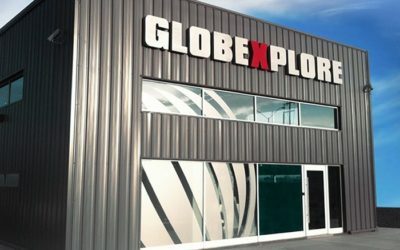 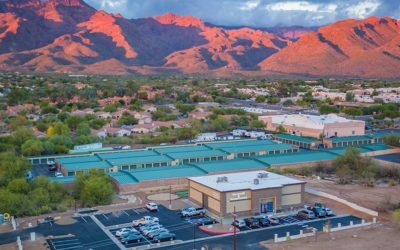 General Steel buildings are produced using only high-quality steel that adheres to the industry’s most stringent technical specifications for strength and durability. 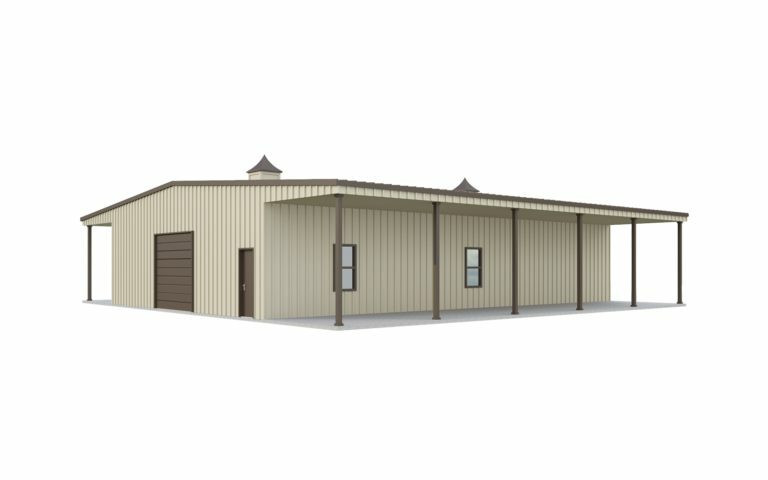 General Steel’s metal barn buildings resist the elements and protect your property investments. 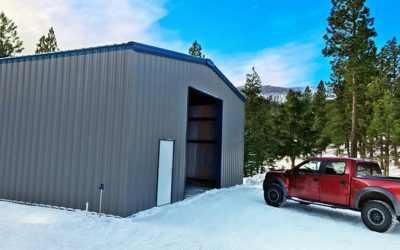 A steel building from General Steel goes up fast and is virtually maintenance-free, relieving concerns of costly repairs and maintenance. 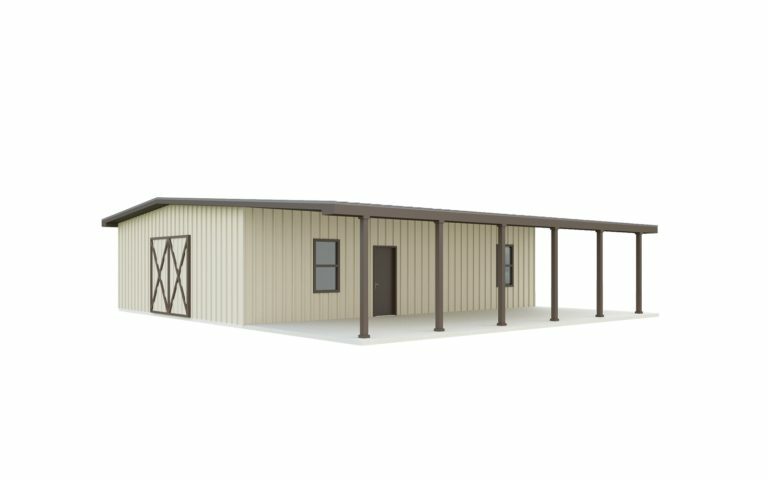 We encourage you to call our sales team and to discuss the other advantages of a steel barn from General Steel.